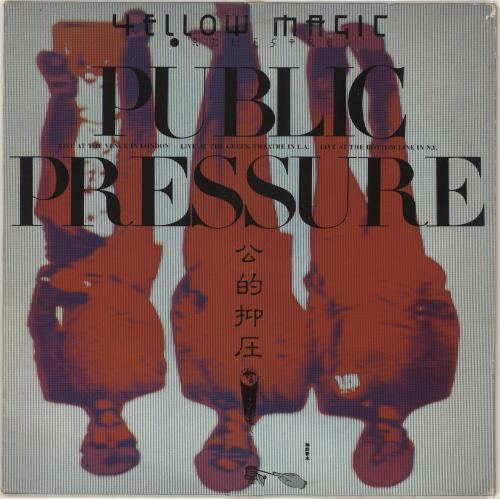 YELLOW MAGIC ORCHESTRA Public Pressure (1981 Dutch 9-track vinyl LP live album, recorded in London, L.A. and New York, picture sleeve with 'Tour Report' inner. The sleeve shows light wear with a seam split to the bottom of the sleeve & inner,whilst the vinyl has little sign of play AMLH20094). 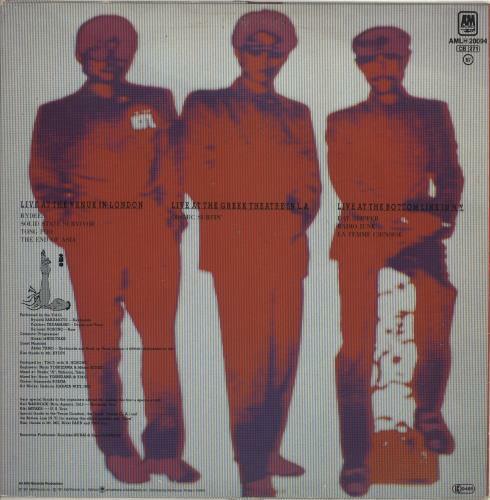 or visit our Yellow Magic Orchestra image gallery.